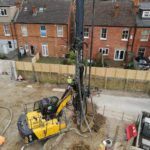 MEC Groundworks – Piling Division installed 235 CFA Piles – 450mm and 300mm diameter to depths up to 14.5m over four separate plots of land. 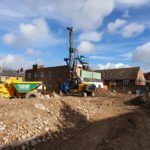 Each plot required between 50 and 70 piles to form part of the foundations for new residential houses. 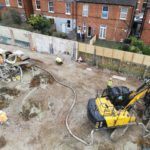 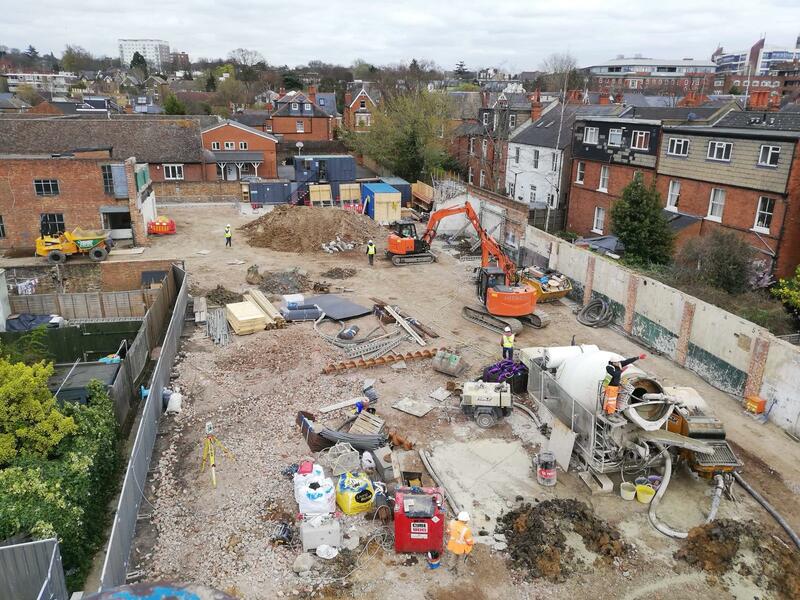 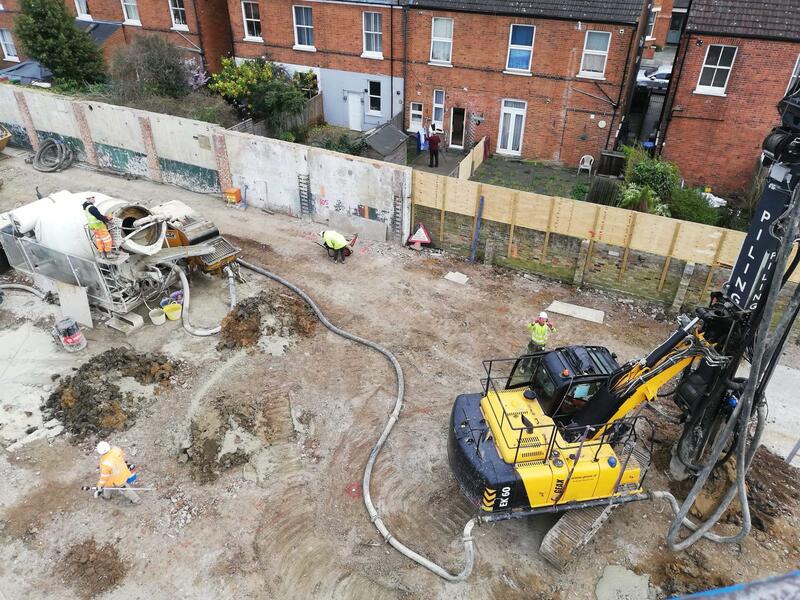 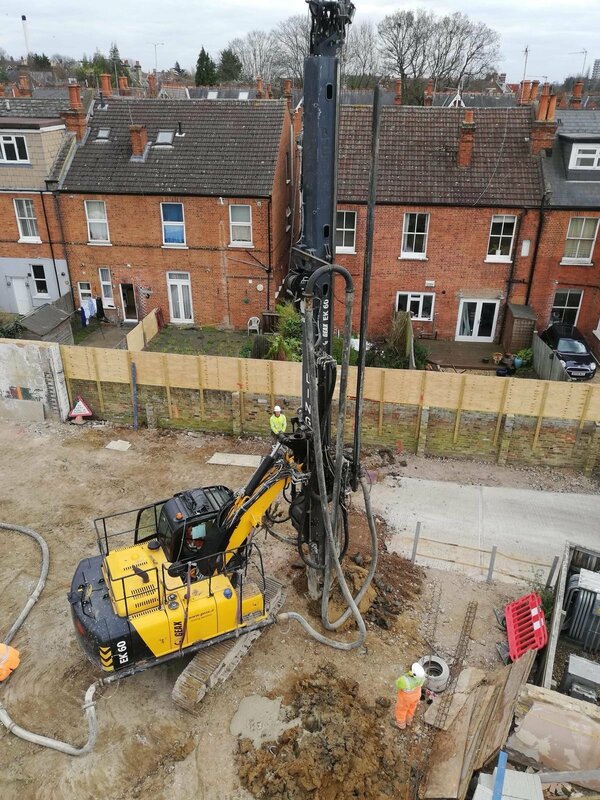 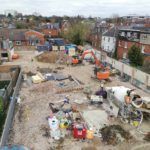 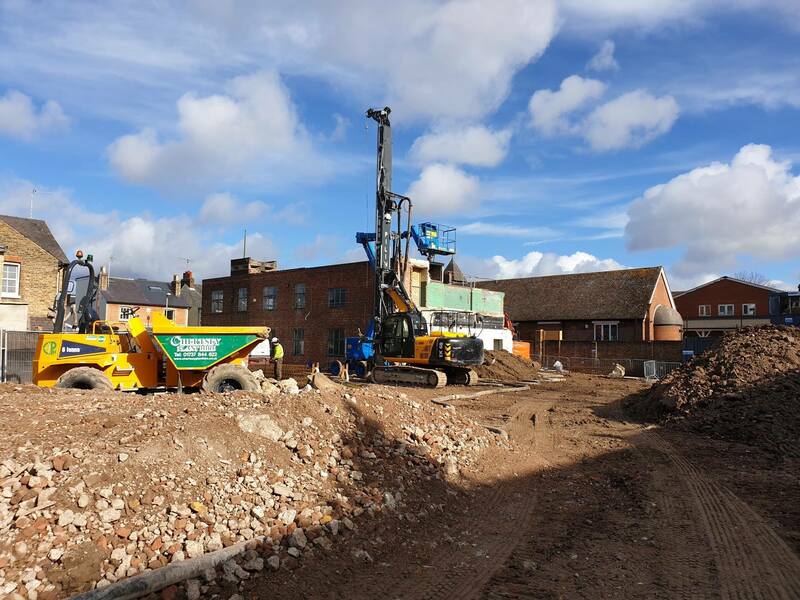 This site was reasonably open in nature which enabled the piles to be installed using our GEAX EK60L CFA Piling Rig, which is perfectly suited to this type of work.